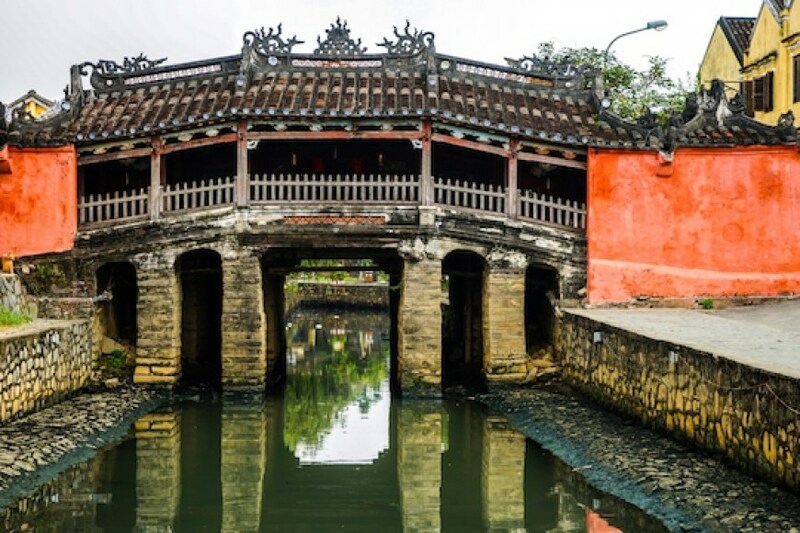 Hoi An is one of Vietnam’s most popular destinations and for good reason. It’s an excellent mix of new and old, with good food, lovely beaches, nearby mountains and lots of services for travelers. While you could spend many wonderful days in Hoi An. 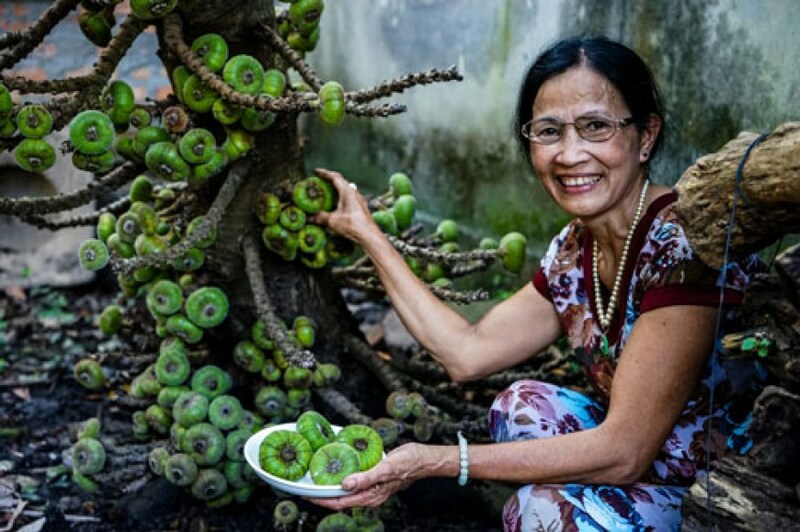 Hue has long been known for its ancient temples, imperial buildings and royal tombs, but today, we’re in search of Hue’s living history – tangible examples that we can touch and living libraries, or people, who we can talk to. 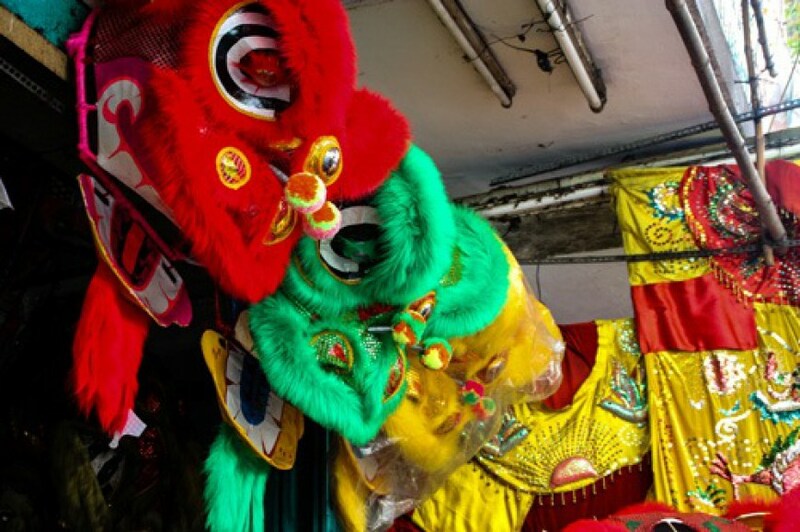 Chinatowns all over the world are vibrant, colorful neighborhoods. Saigon’s Chinatown (known in Vietnamese as “Cho Lon”, or Big Market) is no different, with an added bonus of a unique history fusing Chinese, French and Vietnamese elements. 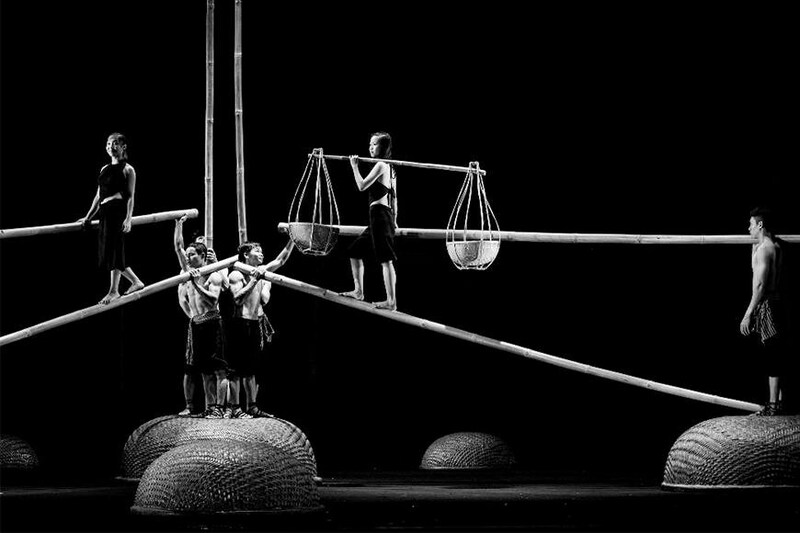 One of the hottest tickets in Saigon is the A O Show at the Saigon Opera House. Part acrobatics, part dance, part circus, AO is all entertainment. Think of it as Stomp! 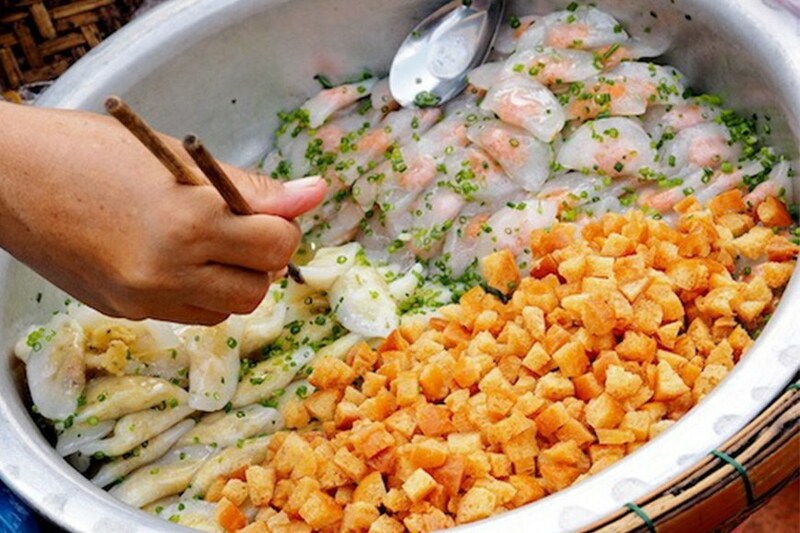 Despite being a tiny town, Hoi An has a surprising number of local specialties, many with a fascinating history and made from unique ingredients not available anywhere else in the country. 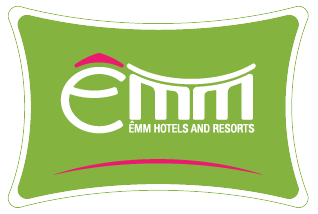 The stars of the big screen are out this week for the fourth annual international cinema event, Autumn Meeting, proudly hosted at ÊMM Hotel Hoi An! 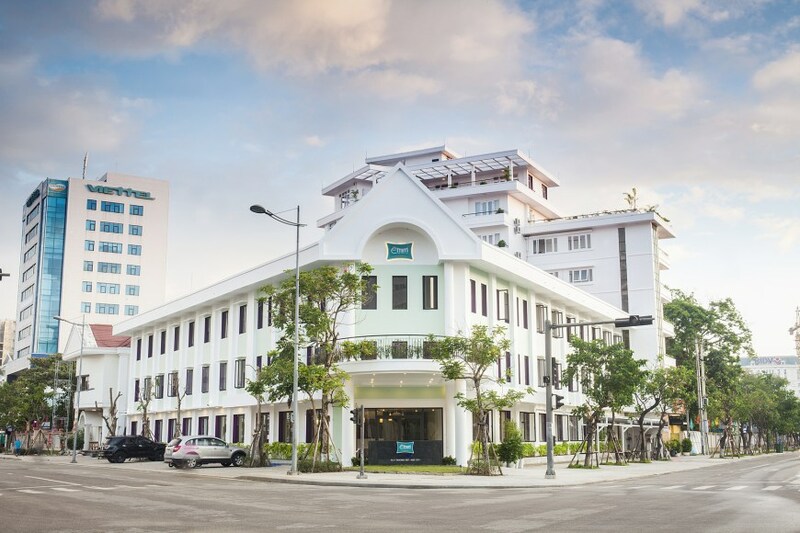 Hue, 31st Oct 2016 - Thien Minh Group is delighted to introduce a brand new 4-star hotel named ÊMM Hotel Hue by 5.00PM, 30th October 2016 at 15 Ly Thuong Kiet, Hue City, Vietnam. 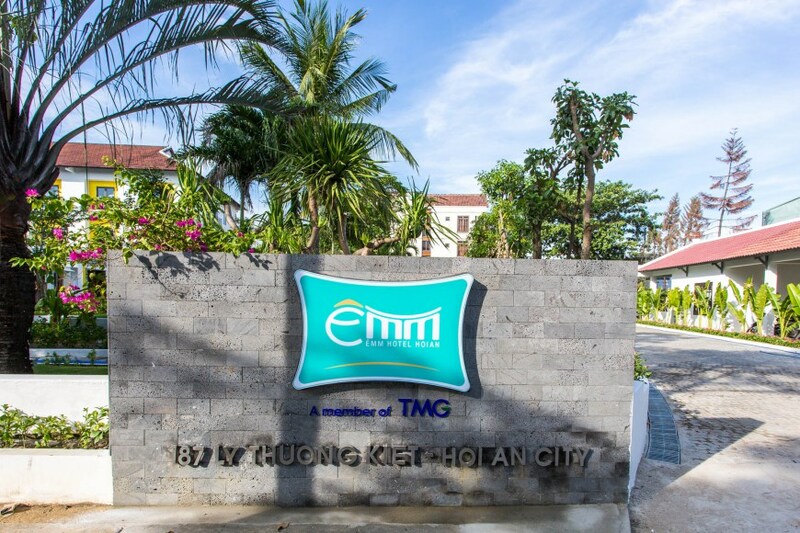 Hoi An, 25th June 2016 - Thien Minh Group is delighted to introduce a brand new 4-star hotel named ÊMM Hoi An Hotel by 5.00PM at 187 Ly Thuong Kiet, Cam Pho, Hoi An, Quang Nam.